First impression? If you’re looking for an installation with a ton of preinstalled software that you may not have known you needed, check this out! 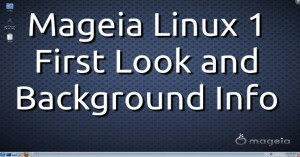 Head over to http://pinguyos.com for more information, or http://www.webupd8.org/2011/05/pinguy-os-1104-released-with-classic.html for the release notes. Previous video about Pinguy Click “Read More” to view the video! 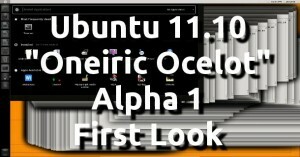 First Look at Ubuntu 11.04 Natty Narwhal Final! It’s been a long 6 months, with a lot of ups and downs, but it’s finally here! Head on over to Ubuntu.com to get your copy! To check out my first look and initial impressions video, click the “Read More” button below.